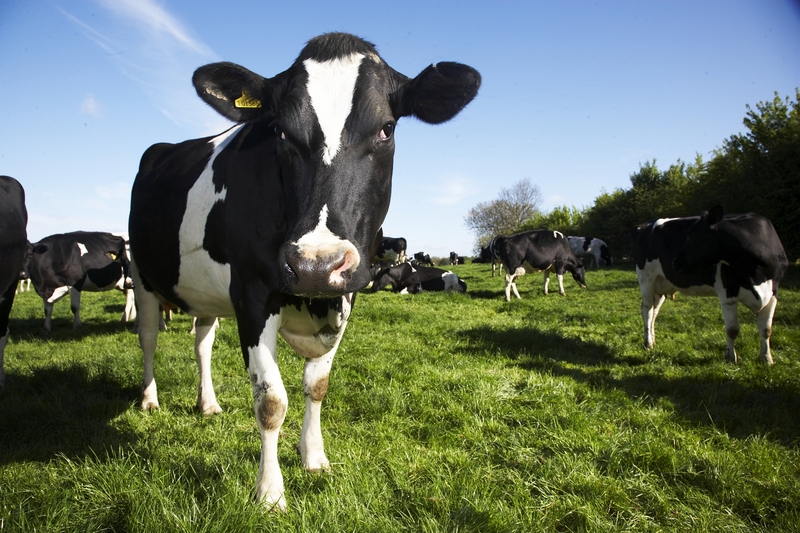 After over three decades of protection from over-production EU milk quotas were scrapped on the first of April in order to allow EU dairy businesses to compete with international rivals in supplying the ever expanding markets of Asia and Africa. While the EU are confident that the new system will not bring a return to the butter mountains and lakes of milk of the 1980s, farmers in the UK are worried about the already low price of milk falling even further. In Northern Ireland, Michelle O’Neill, Agriculture Minister has stated that while farmers may face difficult times in coming years, she is optimistic that in the long term prospects would be good, “[if]the local dairy industry continues to pursue a market-led strategy with future decisions being taken in the context of input costs and market returns”.